The FreeFrom Skin Care Awards are designed to celebrate and encourage skin care manufacturers who create products that exclude as many as possible of the allergens, chemicals, fragrances and artificial additives associated with many of the skin and health problems which affect us in the 21st century - and which may appeal to those looking for purer or more natural cosmetics and products for their skin, including those with problem skin conditions. The awards are run by Michelle Berriedale-Johnson, editor of the Foodsmatter.com websites and founder-organiser of the hugely successful Free From Food Awards, now in their sixth year, and Alex Gazzola, deputy editor of SkinsMatter.com and a writer specialising in allergies and sensitivities. 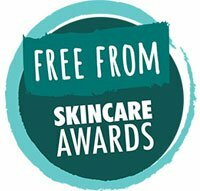 Entries are initially assessed by panels of independent skincare and natural health experts who choose products to commend and products to shortlist for an award of excellence. Shortlisted products then undergo a rigorous month of hands-on testing by experienced Beauty Bible testers before the best in each category are selected as gold, silver and bronze winners in the final judging stage. Judges assess the products firstly for organic, natural and 'free from' qualities, and for functionality, effectiveness, pleasantness and ease-of-use. 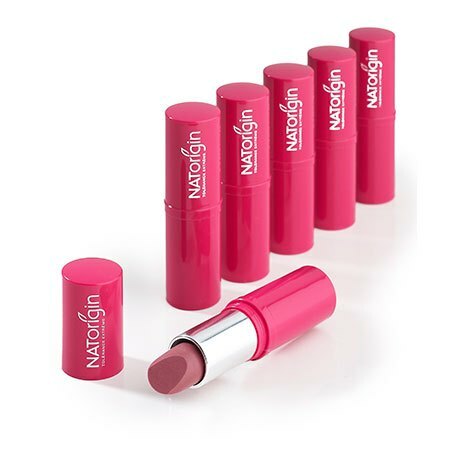 They also look for innovation, originality, skin-healthy ingredients and benefits, and for products which denote awareness for consumers with sensitivities or allergies, especially with regards to their labelling. Products receive credit for clarity of ingredient information, especially in conveying 'free from' attributes, including allergens. Issues such as value for money and packaging/presentation are also taken into account. 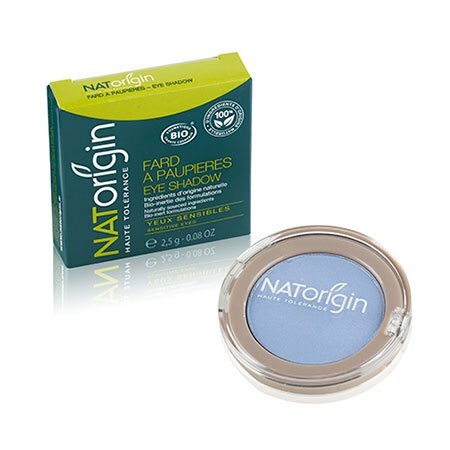 "Easy to apply, transfers smoothly, lasts well, no smudge"
"A pleasure to apply - a brilliant product that stood up favourably to my high-end brand eyeliners ... very impressive ingredients"
"Felt natural and non-irritating - gentle on the eyes and easily removable with face wipes / make-up remover"
"Lovely, smooth and easy to apply, good-sized wand"
"Lasted all day and was as good, if not better, than any high-end brands I've used before ... a brilliant product with which it's difficult to find fault"
"Have worn it daily for a month and am happy - a good choice for sensitive eyes"